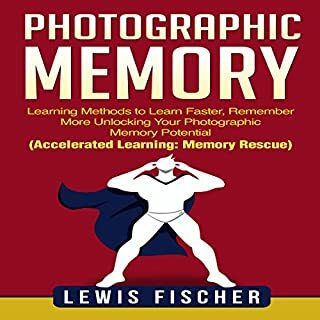 Drastically increase your reading speed and comprehension by accelerated learning, and learn how to read faster. Speed reading is sorely misunderstood by many people who think that it is too good to be true. 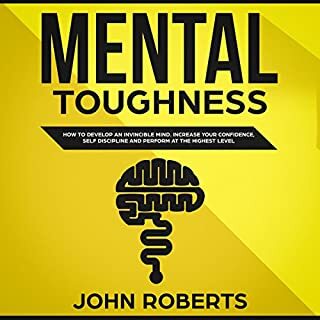 But in this audio guide, you will learn through many examples and simple illustrations how to take your present level of reading, and within the next 24 hours, triple your rate of words per minute. Think about that for a minute. If you are like most people you are probably reading at about 200 to 300 words per minute. This audio guide will teach you to get up to 600 words per minute in the next day. How effective will that make you? How much time would that save you? What is the cost of not taking this on? And what opportunity do you miss out on? Speed reading saves us time. That’s the obvious advantage but not the most beneficial. Each new piece of information when we speed read has the potential to change the trajectory of our lives. It has the potential to endow us with knowledge and that, in turn, has the potential to catapult our lives into the realm of abundant success. 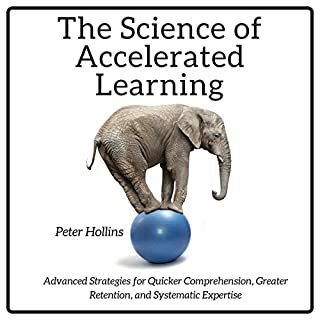 First of all, this isn't like any accelerated learning guide you've ever listened to. There's no fluff or filler, just points to learn faster. All that starts here and now. 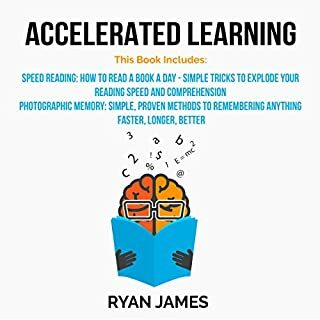 The speed reading strategies in this guide are well proven and well documented, and as you go through them, you will realize how simple they are and wish you had thought about them. 17 Day Diet Plan: Celebrity Diet - Lose 10-15 Lbs in 17 Days? Very easy to read book with loads of practical exercises and useful information. 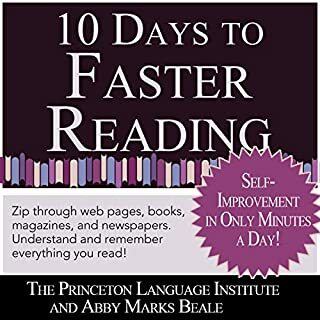 Highly recommended for anyone looking to improve his reading speed.I have also learned all the strategies and exercises found in this book that I can use to improve or enhance my reading skills. He introduces a two tone text in some passages to help with reading groups of words ie phrases, as opposed to single words at a time. This is not the rehashing of the basics that many other books on the subject are. Although the reading exercises were (for me) challenging to read, it forced me to attempt to understand the writer’s point of view and to think more abstract. This is worth reading. It took practice but the more I do the easier it get. 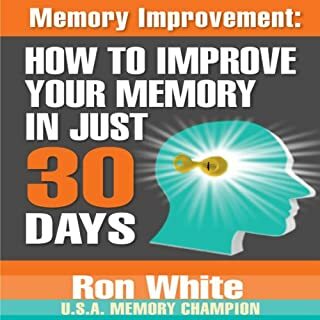 This book also includes many good tips about reading like how to pay more attention and having a goal while reading. I am glad to read this book and by reading this book I am highly pleased. 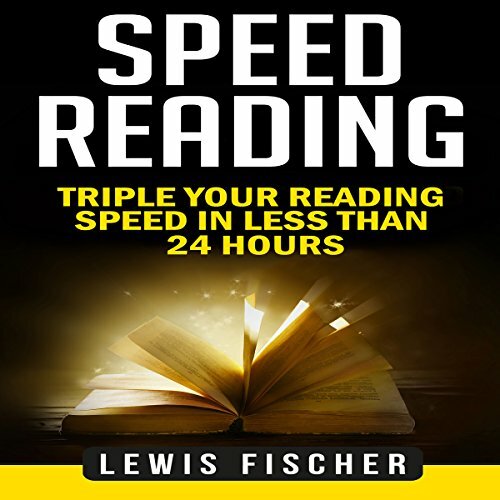 If you have any interest to learn about how to improve your speed reading skills, then I will honestly recommend this book.